The mechanism for submitting applications for the Permanent Residency (PR) card will be made available through the Ministry of Interior (MoI)’s website or one of its electronic applications, it was announced yesterday. The MoI held a press conference yesterday to discuss Permanent Residency Law No 10 of 2018 and the procedures for granting the PR card. It was attended by Brigadier Salem Saqr al-Muraikhi, director of the Legal Affairs Department, and Brigadier Mohamed Ahmed al-Ateeq, director-general of Passports. The applications will be reviewed to meet legal requirements and conditions stipulated by legal auditors of the committee formed to deal with such cases, the MoI said. The applications will be submitted to the committee. In case of approval, the applications will be referred to the General Directorate of Passports to issue a PR Card. 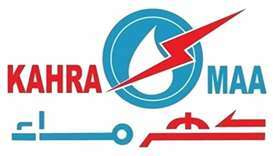 Al-Muraikhi said specific and clear criteria will be set by the authorities. 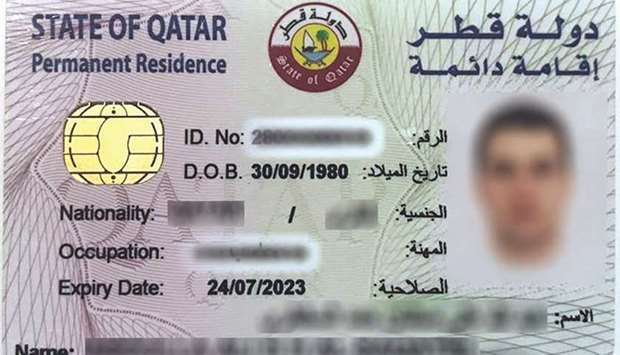 Explaining the conditions for granting a PR Card, he said the applicant should have continuous normal legal residency in Qatar for 20 years if born outside, and 10 years if born within the country, provided the period of residence is consecutive and prior to the date of applying for a PR permit. The clause of continuous stay is not undermined by the applicant staying outside the country for up to 60 days in a year. In all cases, this period shall be deducted from the time calculated as residency in the country. The applicant should have enough income to meet the applicant’s needs as well that of dependents. A committee will evaluate this to fix a reasonable minimum income. Also, the applicant should enjoy a good reputation and be of good conduct, and has not been convicted by a final ruling within or outside Qatar. The applicant should also be fluent in the Arabic language, the official added. The following categories of people are exempt from the above conditions: the children of a Qatari woman married to a non-Qatari man, the non-Qatari husband of a Qatari woman, the non-Qatari wife of a Qatari man, the children of Qataris by naturalisation, individuals who have done great service to the country, and individuals with special competencies needed by the country. One of the aims of the initiative to grant permanent residency, al-Muraikhi said, is to find mechanisms to provide better services “to the resident who is competent and giving”. 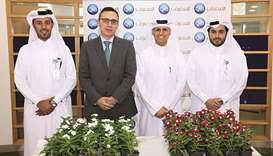 Besides, there are categories that are of interest to the State, such as Qatari children, he added. “As a result, this law was developed and various authorities in the country discussed it before it was issued finally a couple of days ago. It will be implemented once it is published in the Official Gazette,” he noted. Explaining the measures taken by the MoI to implement the law, he said that a working group has been set up to make the necessary preparations. In this regard, meetings have been held with various authorities, including the Ministry of Administrative Development, Labour and Social Affairs, he added. 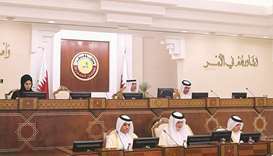 Al-Muraikhi stressed that Qatar could be considered a pioneer in adopting the PR law for its expatriate residents, certainly in the Arab world. He said that the validity of a PR card will be five years, which is renewable. He noted that the law does not differentiate between males and females, adding that the system is still at an early stage and all possible outcomes will be assessed and evaluated. A sample Permanent Residency card.